Create social media accounts – Facebook, Twitter, Google+, Instagram, Snapchat, etc. These are always free and a great way to reach out to new customers, touch base with current customers, and create relationships with both. Blog. If you don’t have one, make one today. Blogs are a fantastic way to talk about product features, special services you may offer, and explain how your products solve problems. Write articles for various publications. Writing articles in publications that pertain to your business is a free way to show your expertise in a given area … and it helps when you can link to your website in the bio. Offer trades – write articles in exchange for free advertising. One thing I’ve done in my own business is write articles for a magazine. In exchange for payment, I can run a 1/4 ad for free. Not only do I get free advertising, but my bio also points back to my website. Provide free samples. Another way to promote your business, especially new products, is to give samples away. New customers can try out your products or services and you can then market to them later, or even draw them into to purchasing additional services and/or products. Host a webinar explaining a problem and how your company/product/service provides a solution to that problem. Cross market with companies that complement your products/services. Write Press Releases to local papers about a new product, new service, new company. Create a free website at www.wordpress.com, www.weebly.com. Write guest blog posts for other magazines or companies with links back to your website in the bio. Send newsletters to your customers. Stay in front of your clients. Ask satisfied customers/clients for referrals. Ask your clients for testimonials and post those on your website and social media posts. If you have a product, seek high profile bloggers to test and review your product on their blog. Their review can bring in a lot of interest and generate potential income for you. Join groups on LinkedIn and answer questions. It’s a great way to show your expertise in your given field. Ask other big-name bloggers or people in your industry to write a guest blog for your website. Their readers will then be able to read their blog post on YOUR site. That increases site traffic for both of you. Create a survey on your blog. Tally the results and post an info-graphic that explains the results. Share it on all your social media sites. Speak at local Chamber of Commerce events on a given topic. If you sell insurance, talk about the importance of life insurance. You’ll garner interest in your business with locals. Treat them right and you’ll get referrals. Create a contest on your blog and give away a service or product. Brand your email signature with your name, logo, contact info and tag line. Every time an email goes out you’re marketing your business. Grab your phone and make a quick video about a product, a team member, your business, something going on in your community that impacts your business and others and then post it on social media. 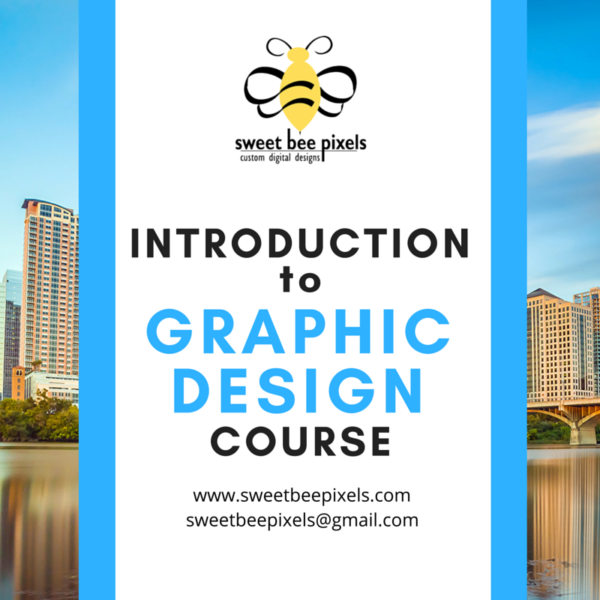 Post it to your website, too. Network with your colleagues and see if you can help each other out. I’ve done this with a friend and colleague of mine. Our specific services benefit each other’s business and we refer clients to each other quite often. And, we work together with a few of them. Follow up with customers with a handwritten note. They’ll love the personal touch. Verify your business on Google+. Register your business with online directories. So, go get ’em. 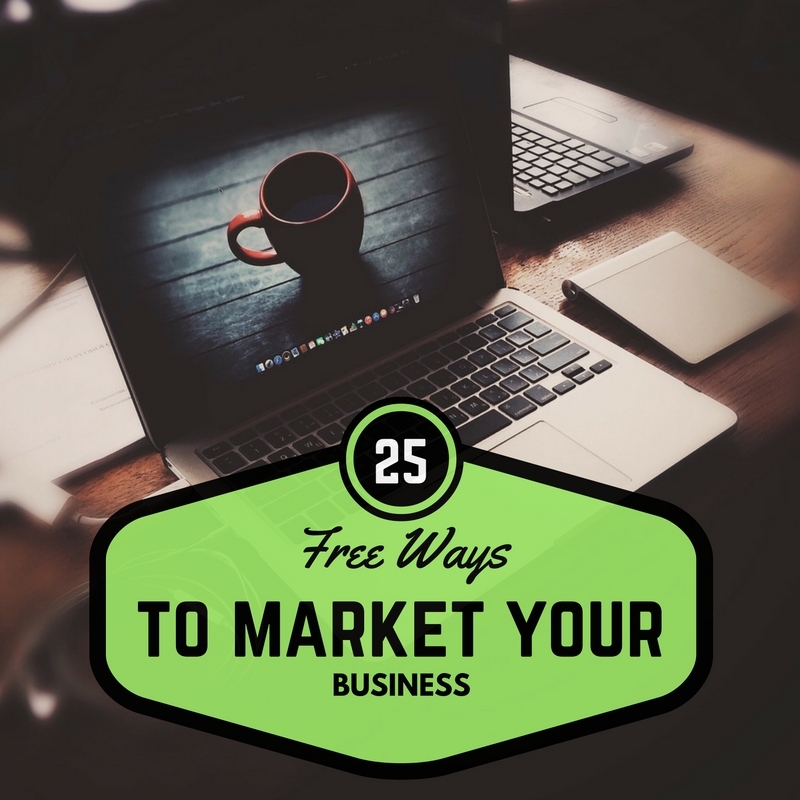 Choose any of these 25 free ways to market your business. Some great suggestions, Meredith! You have a gift for highlighting those options that others wouldn’t normally think of, but I can see great benefit in those suggestions…and they’re free! I see here some things that we’ll try at witnesswindowgraphics.com – Great blog post! Hi, Jeff! I’m so glad you like these ideas! Yes, definitely try them with WitnessWindowGraphics.com. With time and consistency you’ll start to gain some traction in your market. Let me know if you need anything! Hope y’all are doing well.